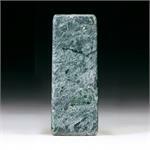 Crystal Properties: Heartenite is a complex phyllosilicate mineral, containing magnesium, iron, nickel, manganese, aluminum and zinc, as well as silicon, oxygen and hydrogen. 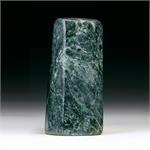 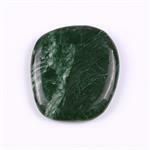 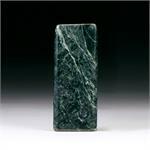 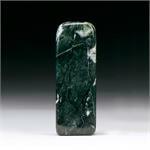 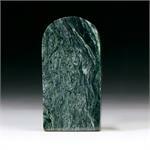 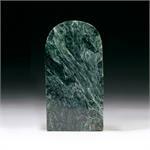 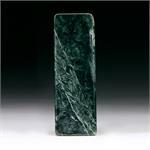 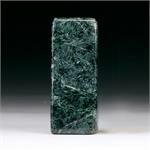 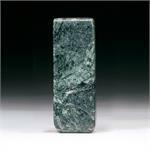 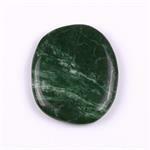 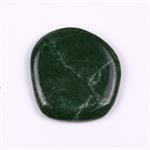 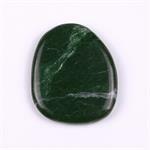 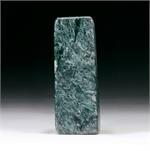 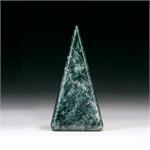 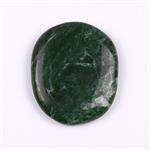 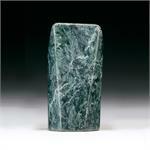 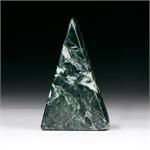 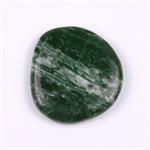 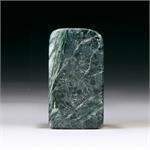 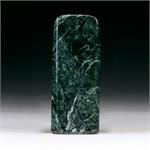 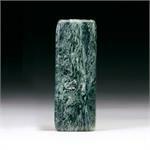 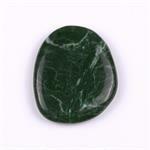 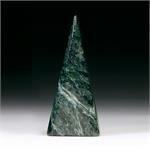 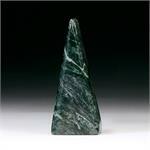 It is characterized by a deep green color, with silvery white swirling patterns that sometimes display chatoyance. 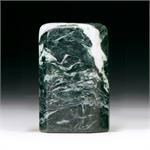 Heartenite is a close relative of Seraphinite, with similar color and patterns. 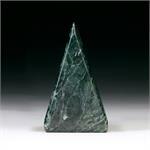 Metaphysical: Heartenite evokes and amplifies the energies of the awakened heart. 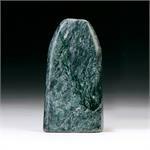 It stimulates the heart chakra with great intensity, calling forth latent capacities which are within our hearts, but usually do not manifest. 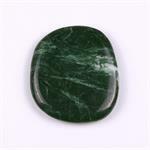 The green-gold Light is the vibrational ray of Heartenite, and this speaks of the creative power of the individual will and the wisdom of the Universal Heart married together and acting as one.